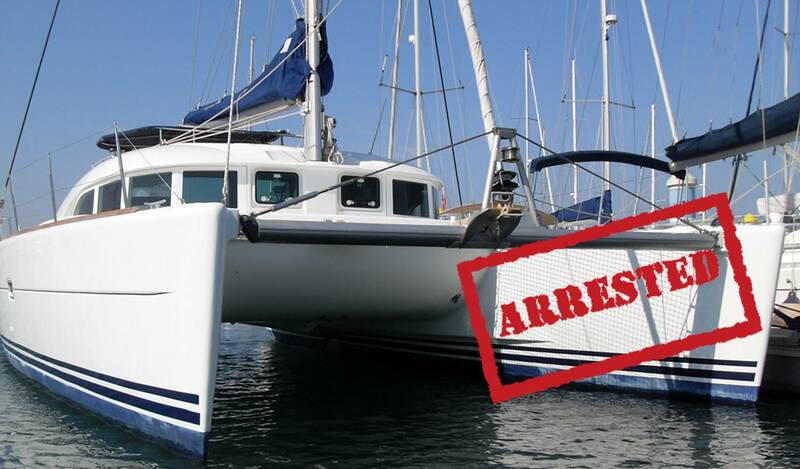 Yacht arrest in Spain is now much easier. 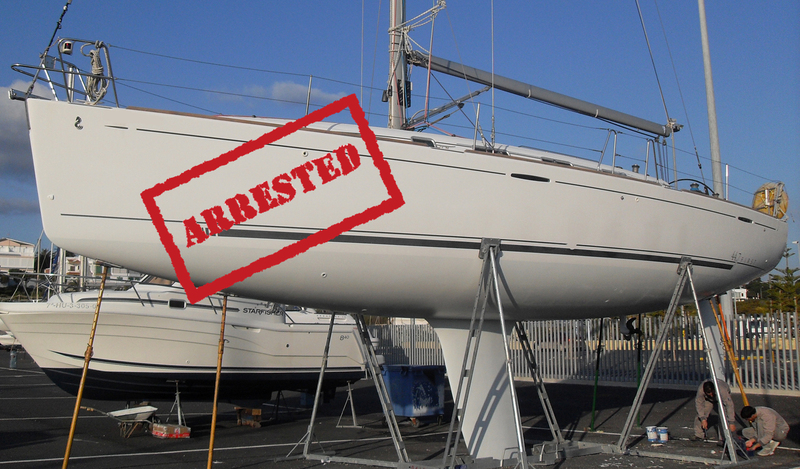 According to our national Maritime Law, pleasure yachts and commercial/professional vessels are now equivalets when we speak of ship arrest in Spain. There are not difference between proffessional and non-proffessional ships at present (Article 470.3 MNA/2014). The MNA/2014 stands that all the chapter of Ship Arrest of its Law is also applicable to ships without deck or shorter than 24 m length. 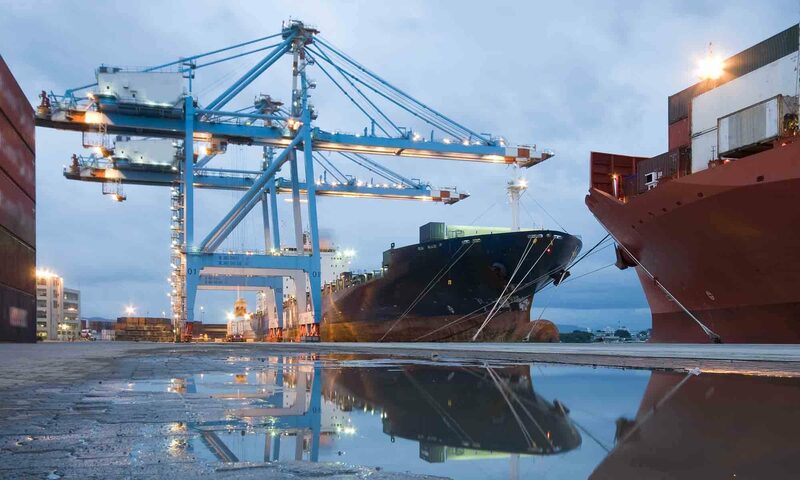 The new Maritime Navigational Act 2014 (MNA/2014). The International Convention on Arrest of Ships, adopted in Geneva in 1999, in a United Nations / IMO Conference (ICAS/1999). The International Convention on Maritime Liens and Mortgages, done in Geneva, in 1993, by a United Nations / IMO Conference too (ICMLM/1993). And supplementary, the Spanish Civil Procedural Law, 2000 (attachment liens and other articles). Credits of Ship Chandlers of Yachts and Ship Yards or Ship Repairers have Maritime Claims to arrest all kind of pleasure boats registered. The ICAS/1999 is fully applicable (Article 472 MNA/2014). But Maritime Lawyers, Bunkerers, Engine Dealers and Marine Equipment Supplyers, Insurance Companies and so on, could have credits (Maritime or Non-Maritame Claim) against the owner-debtor to arrest a Yacht. And it does not matter the nature of the credit, becouse Article 473 MNA/2014 accept any ordinary or maritime credits in order to a Yacht Arrest in Spain. In this case, Yachts must have Spanish Flag and the claimant have to have its resident in Spain. 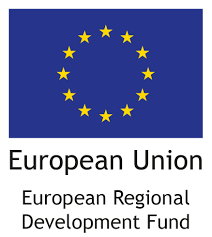 With a simple note of the Spanish Ship Registry we can find out more. E.g. the name and the residence of the owner of the yacht and arrest it. In conclusion, the collection of unpaid bills is easier today.